A lot of nopCommerce users might be familiar with the fact that minimum length of the search term is 3 characters (out of the box). 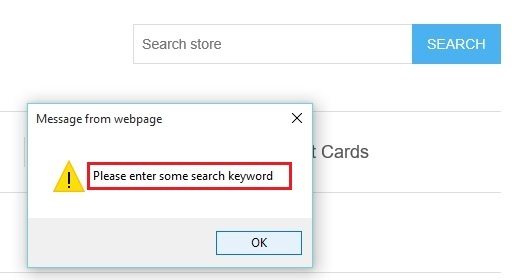 When a customer tries to press the “Search” button without entering any search term, the website displays an alert popup box. Today, we will discuss how to change the default text on alert box for blank search term in nopCommerce. The magic of creating personalize experience comes from the data. Many store owners do not make use of the customer data that they already have in their database. Making use of existing data and creating a personalize experienced for online shoppers is a great way to bring back existing customers to your store site. Statistics shows that consumers like when online stores offers personalize messages and offers. User data can be used in several ways to personalize the communication between the online store and the potential buyers. 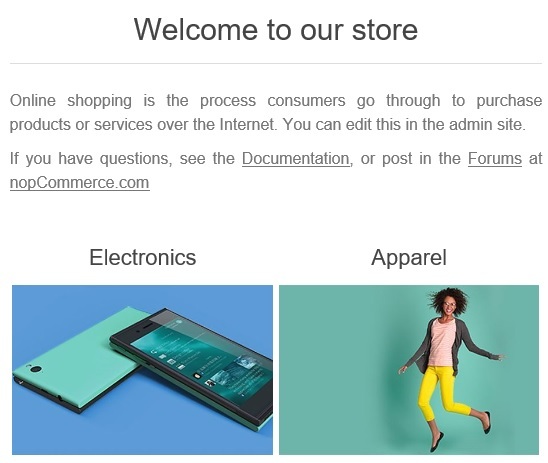 Today, we will discuss how to personalize homepage by adding customer’s name to it in nopCommerce. Adding products and categories on the homepage is a great way to showcase your product line to the online shoppers. It is very important for a product to get exposure in order to do well. The homepage is one of the most visited pages on any online store site and adding categories to it can easily provide that great exposure. 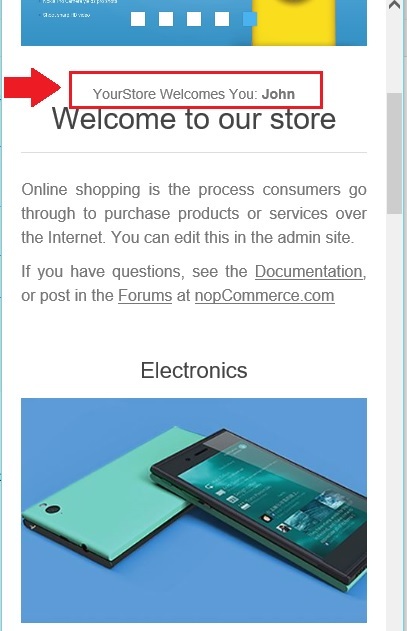 Even on the nopCommerce forums, this question is quite common so today, we will go over the process of adding categories on homepage. In this digital era, email is one of the most effective form of digital marketing and a key competent of every campaign. 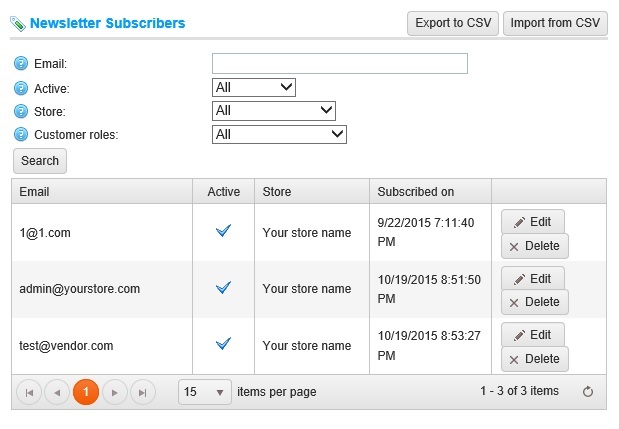 As a store owner, if you have enabled the newsletter subscription box on your nopCommerce based store site, it means you understand the importance of building your email list.